We are providing quality water products and excellent services to its drinkers. We offer a full range of water coolers in several styles and colours that will complement office,home or work place. 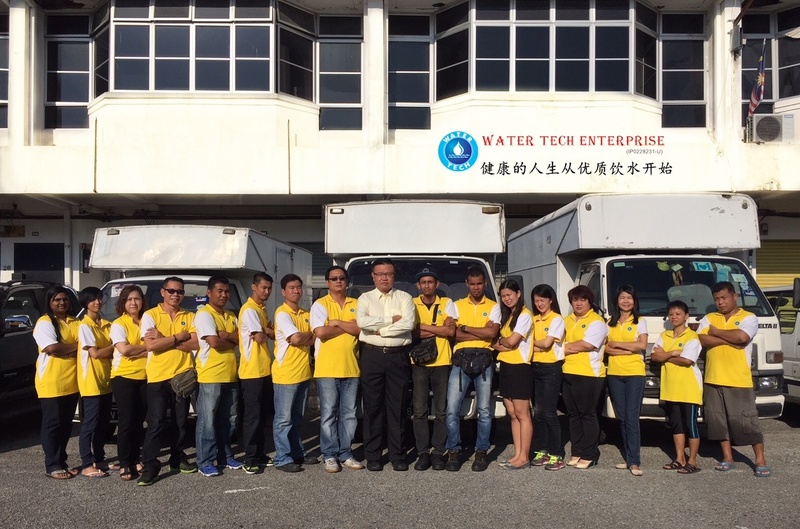 Water Tech enterprise had built a reputation for supplying top quality product and services at competitive prices.We offer services rent a Water Cooler, or buy a Water Cooler, we offer you a complete range of models to choose from. Bottled Water Coolers, In-line Water Coolers, drinking fountains or water chillers.